Please select a size. 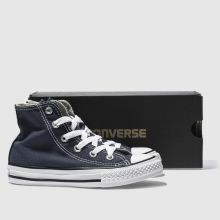 view smaller sizesUK 11 - In StockUK 12 - In StockUK 13 - In StockUK 1 - In StockUK 2 - In Stockview larger sizes Please select a size. 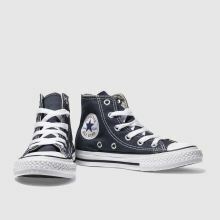 Everyone can now be cool in Converse with the iconic All Star Hi in navy! 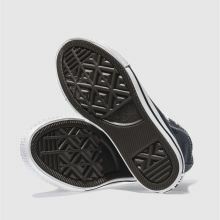 This versatile style features a rubber sole and toe cap. 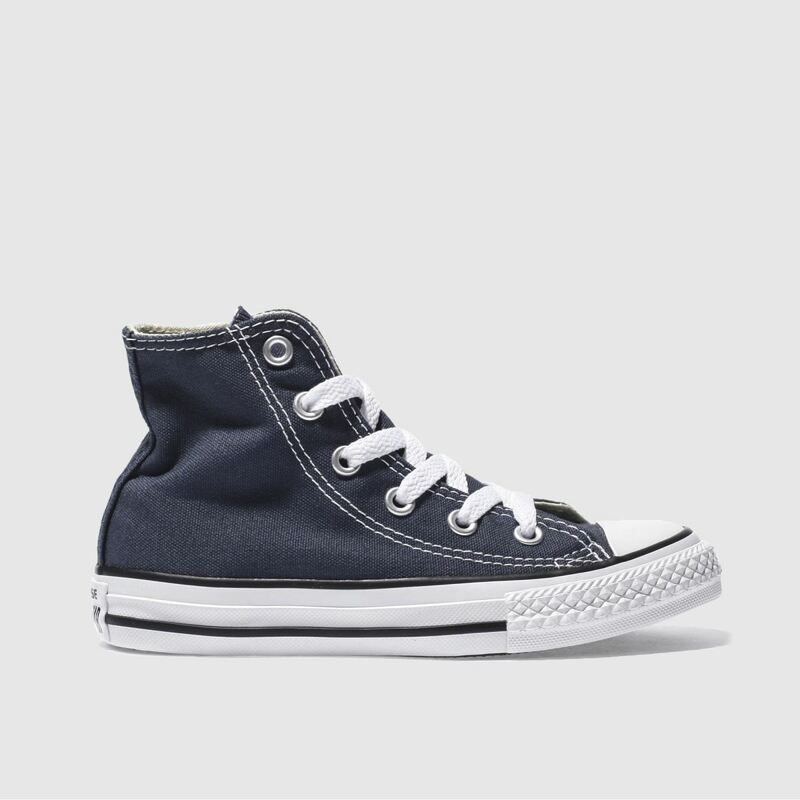 The Chuck Taylor logo is the perfect finishing touch to this classic favourite, making them instantly recognisable.